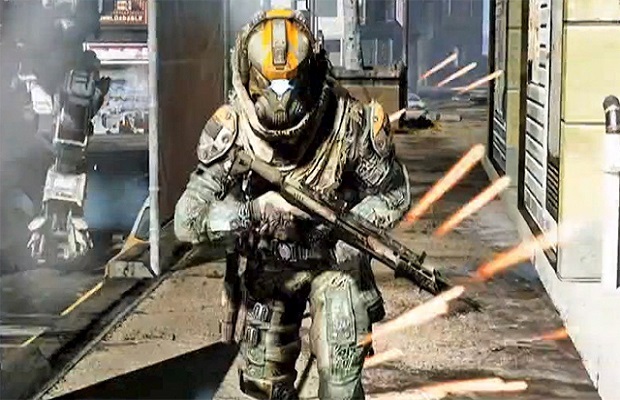 All “sites advertising Beta access” for Respawn Entertainment’s upcoming first-person-shooter Titanfall are scams, according to a tweet from the official Titanfall Twitter account. It is common practice for advertisements for “beta invitation” or “early access” to appear for an anticipated game, once there is enough buzz surrounding it, but in most cases they are completely false and could be dangerous for your computer. Titanfall was officially announced during Microsoft’s E3 2013 press conference and will be coming to Xbox One, Xbox 360 and PC next year. Have you noticed any scams for other games recently? Let us know what you think in the comments below or follow us on Twitter and like us on Facebook.